Kids grow fast, so why purchase a brand new bike that they will grow out of within a year? Come by and check out our gently used kids bikes that are in great condition and available at a fraction of the normal cost. 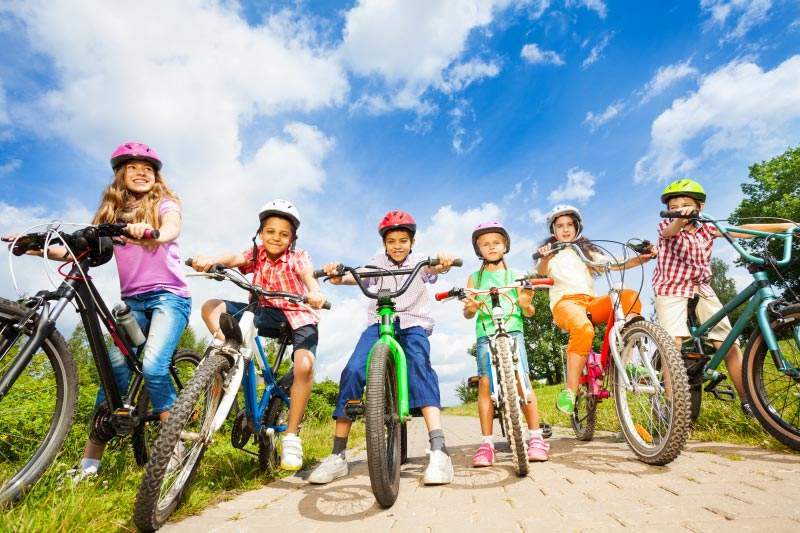 Kids often learn to ride their first bikes quite intuitively, and getting them on bikes at an early age is a huge advantage when it comes to developing balance, coordination, and an awareness of their surroundings. Plus, they’re likely to be far more comfortable on a bike for the rest of their lives if they start early. But determining the right bike for a child is a little different that picking a bike for an adult. Kids grow fast, so why purchase a brand new bike that they will grow out of within a year? Come by and check out our gently used bikes that are in great condition and available at a fraction of the normal cost.